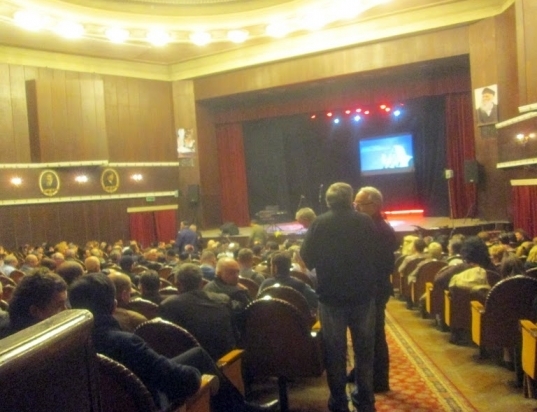 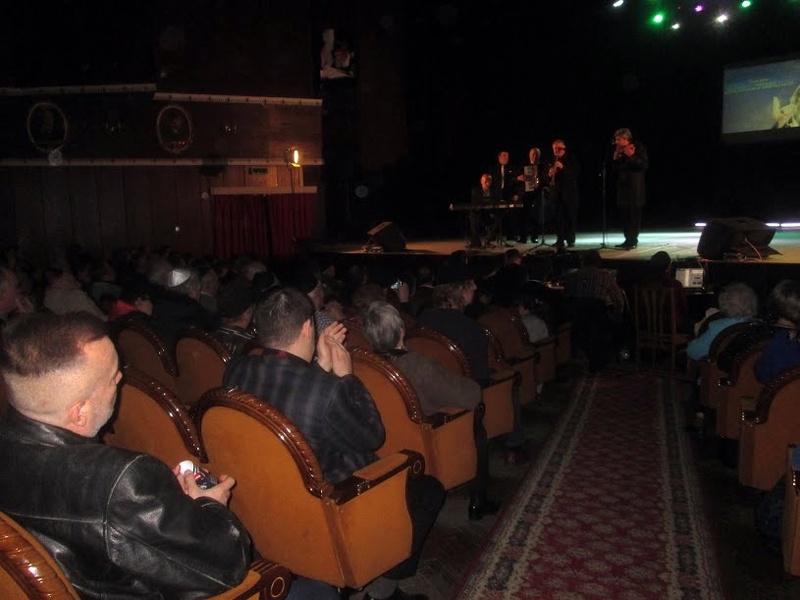 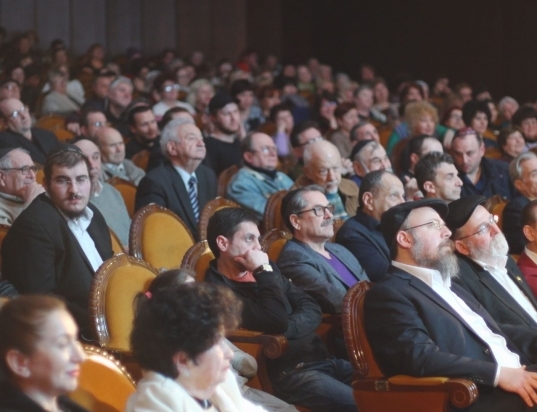 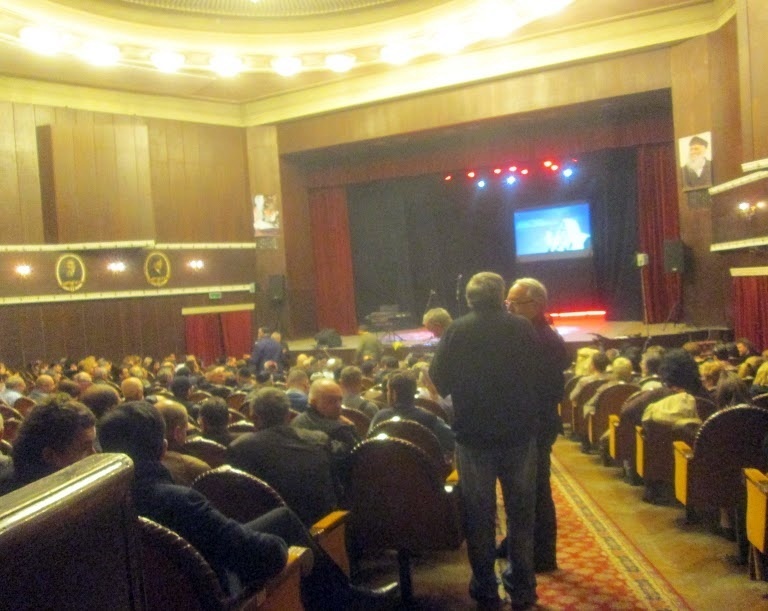 Close to 1000 Jews from all across Moldova, gathered in Kishinev’s magnificent Philharmonic Concert Hall. 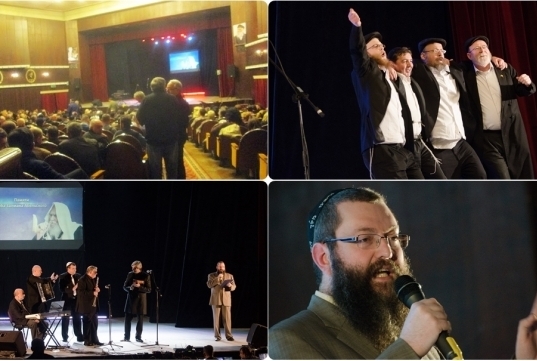 In what was perhaps the largest Jewish event, in over 10 years, for an inspiring evening. 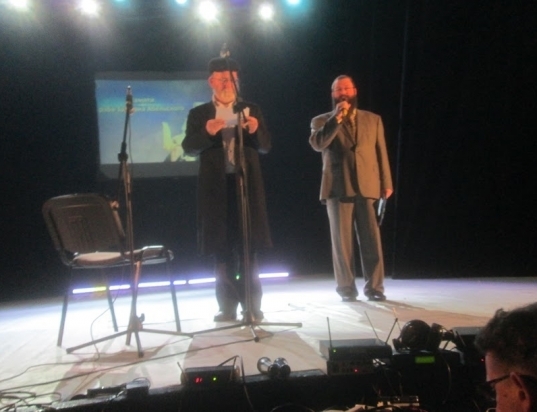 The event to honor Jewish life in Moldova, was led by Rabbi Zalman Abelsky, OBM, who served as Moldova’s chief rabbi for over half a century. 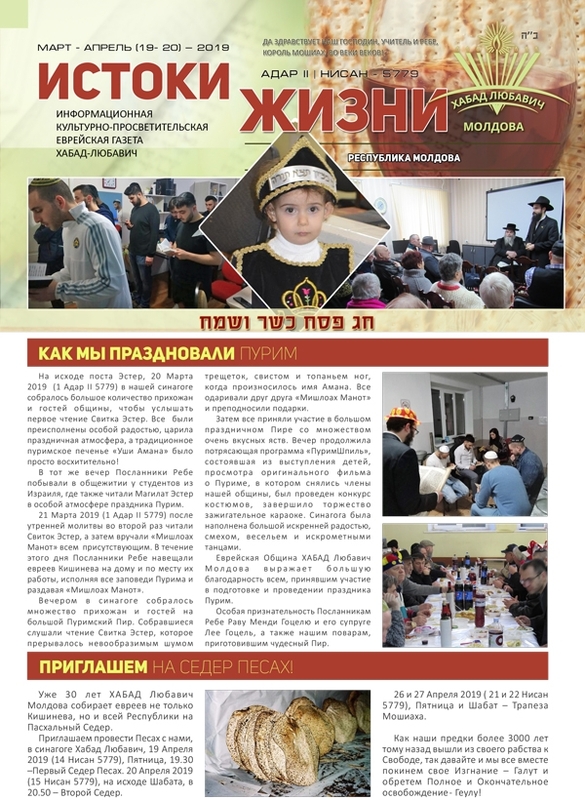 This meaningful event was organized by: Chabad of Moldova, together with Friends of Kishinev Jewry USA, and local Jewish organizations. 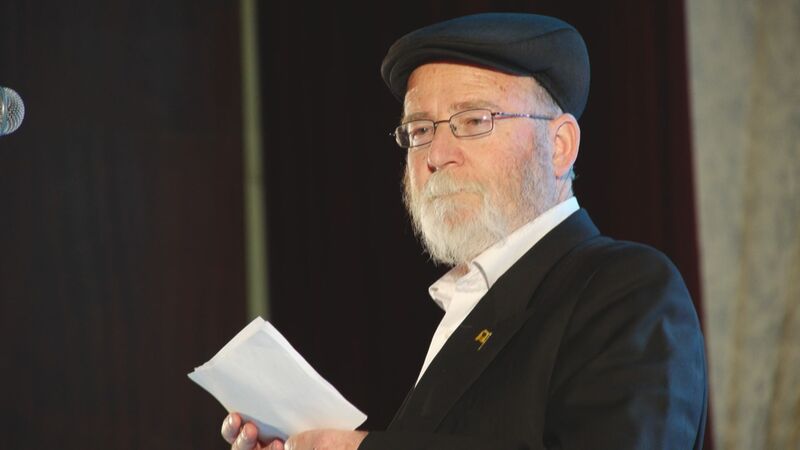 Master of ceremony, was world-renowned lecturer, Rabbi Dovber Baitman. He began the evening by inviting Moldova’s Chief Rabbi Yosef Abelsky, to speak. 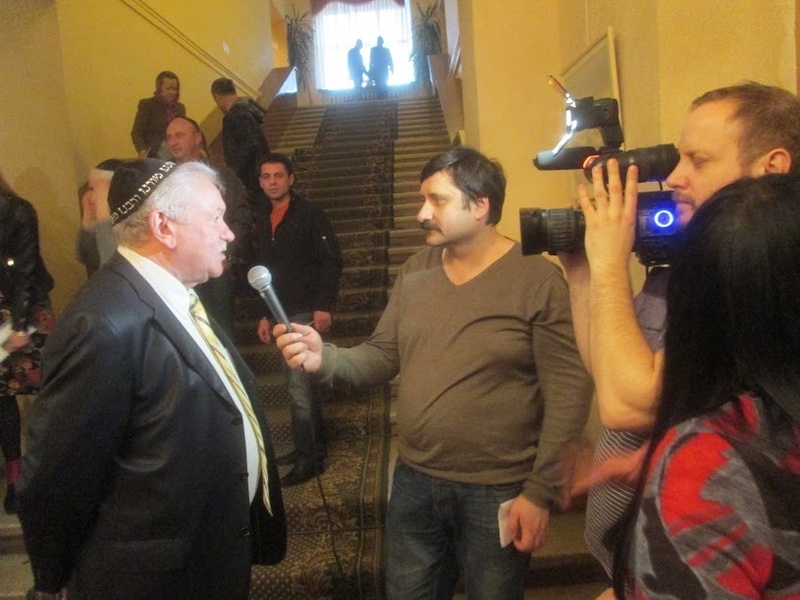 Rabbi Abelsky son and successor of Reb Zalman. 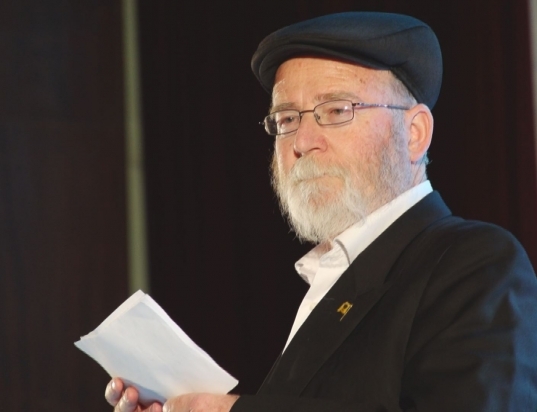 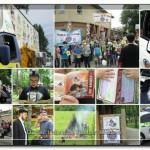 A special documentary film remembering the life and dedication of Rabbi Zalman Abelsky, excited the crowd. 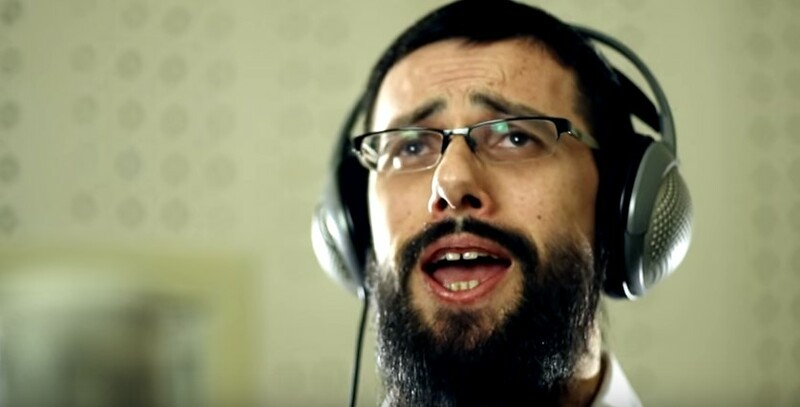 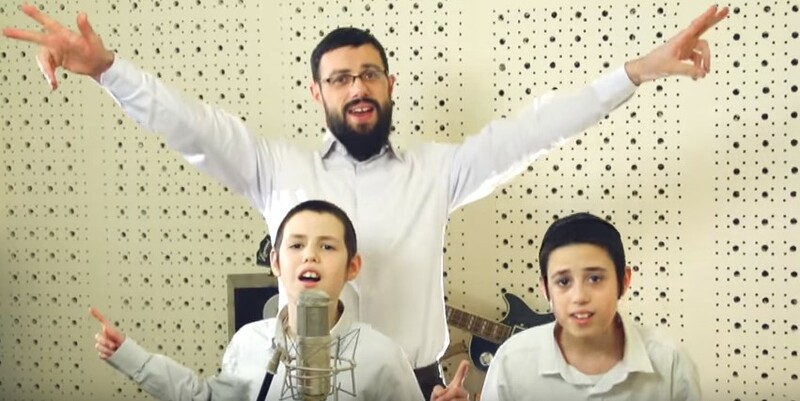 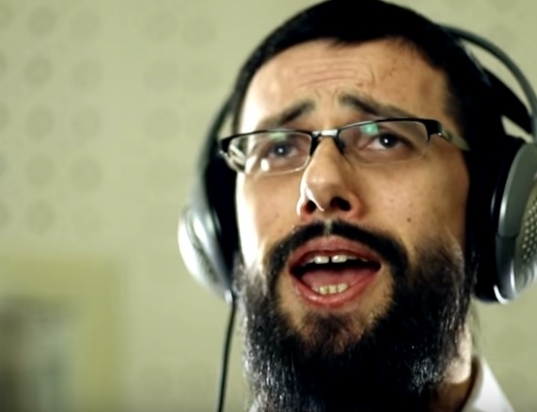 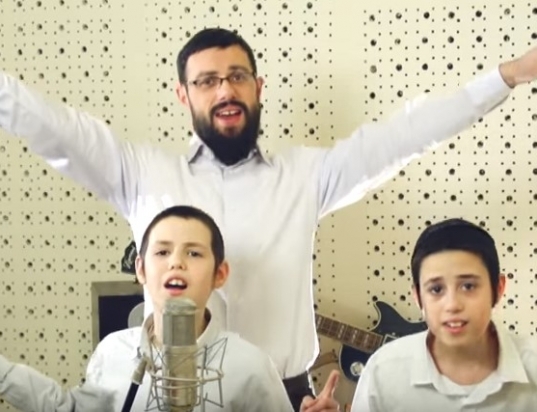 Sholom Nachson, grandson to the late Rabbi Abelsky, produced a deeply moving video blending Rabbi Abelsky’s ever-present songs with pictures and videos of Jewish family life. 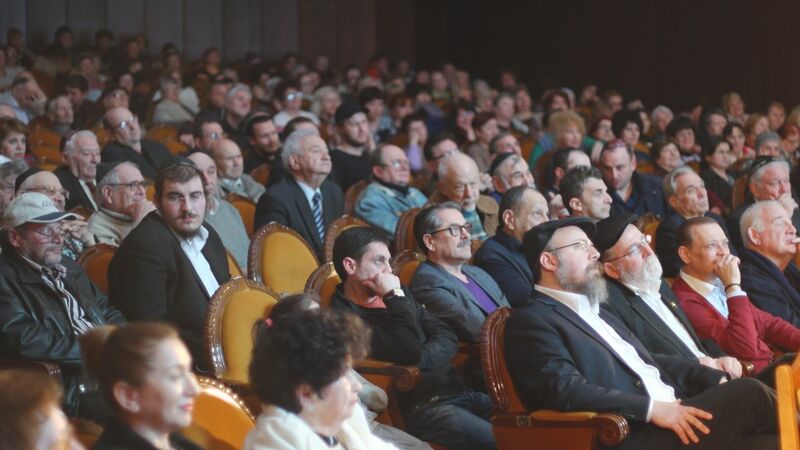 With the audience’s spirits lifted and emotions filling the room, Rabbi Shmuel Kaminsky, chief Rabbi of Dnepropetrovsk, encouraged the audience and Moldovan Jewry at large, to continue the glorious and impassioned work of Reb Zalman. 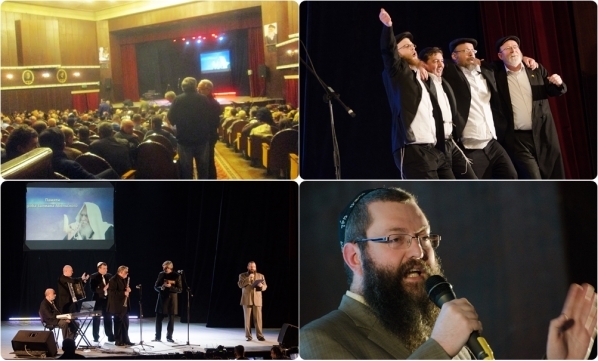 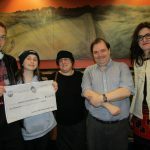 Highlighting the event was renowned Israeli clarinetist Hanan Bar Sela, who thrilled the audience with his soulful melodies, based on foundational Jewish messages and traditional values. Joined by renowned artist Constantin Moskowitz, and singers Igor Chimi and Slava Farbar, Hanan dedicated “Yiddishe Mama” to the late Rabbi Abelsky’s wife, Rebbetzin Leah, who tirelessly continues the mission of rebuilding Jewish life in Moldova. 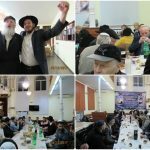 The evening concluded with: Hanan Bar Sela’s heartfelt Chassidic tunes, and community members dancing and praying for continued success in Jewish Moldova and the coming of Moshiach.